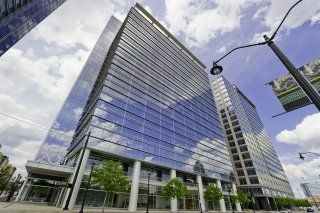 View listings for other types of office space in and around Atlanta. 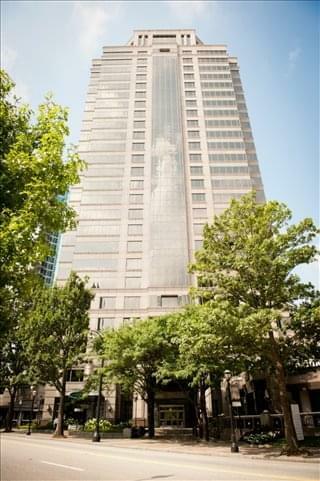 See more offices in and around Atlanta. 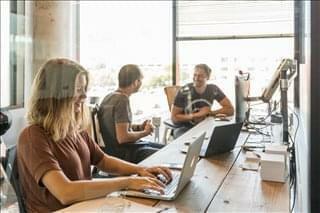 Atlanta is counted among the five top coworking markets in the US, along with New York, Chicago, San Francisco, and Los Angeles. 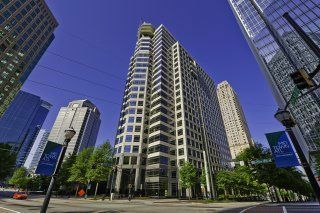 Coworking spaces in Atlanta accommodate the growing need for flexible office space within live-work-play spaces, provide an alternative to long office leases and suit a mobile work style. A day pass will cost from $15. Month-to-month memberships range from $100 to $300. Dedicated desks cost from $450 / month. 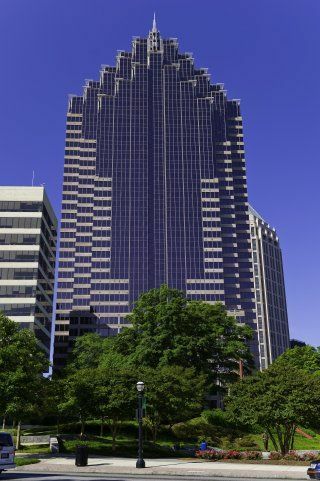 Georgia's capital city is a top destination for Fortune 500 companies, and the state itself is among the top 15 with the most Fortune 500 headquarters per capita. 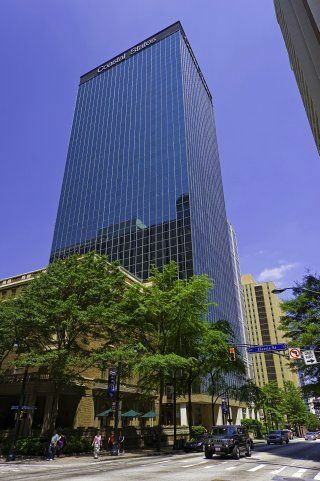 As such, Atlanta has a large and active office real estate market that needs to stay at the forefront of current trends to maintain its competitive appeal. 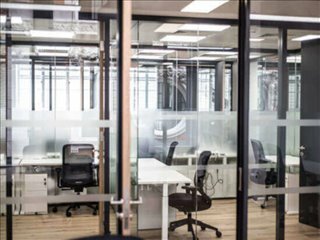 The rise and increasing popularity of coworking space is one of the strongest trends in the local commercial real estate market. 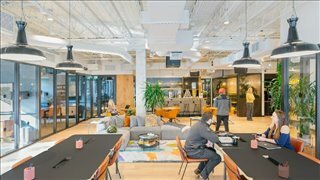 Initially, coworking spaces in Atlanta appeared out of a tendency towards downsizing and then continued to increase in numbers due to the city's solid startup ecosystem and steady talent pipeline, especially in the tech-related sector, which is one of the main occupiers of coworking space. 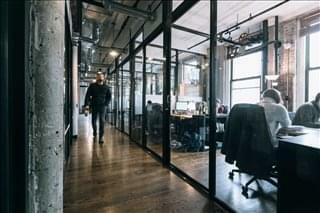 Coworking fits the local office market because it accommodates the growing need for flexible occupancy strategies in spaces that facilitate the live-work-play model. Coworking spaces also offer an alternative to conventional lease terms (which in Atlanta average 3 years) and suit a mobile work style. 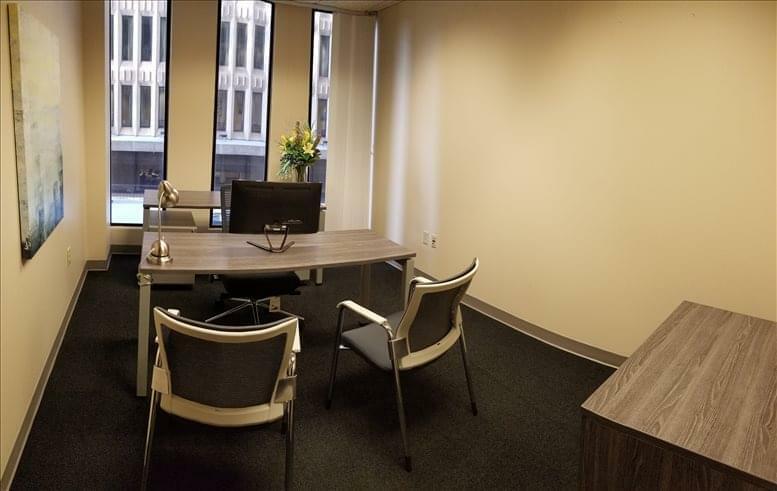 Coworking Locations: Local coworking space providers typically choose locations where there is already an established office market, such as suburban locations in Alpharetta and Dunwoody, as well as prime business areas like Buckhead or Midtown. 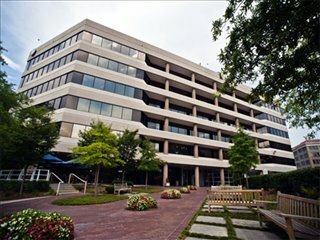 Shared Workspace Options: Innovative spaces like Atlanta's Tech Village aim to create a community of talented individuals and offer support in the form of mentorship programs, coaching, and training courses. 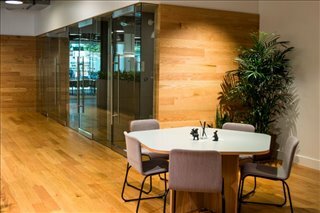 This space occupies more than 100,000 square feet of space and is one of the US largest coworking hubs, and it is used by firms in a variety of industry sectors, from retail analytics to data science, VR software development, publishing, and blockchain technology. 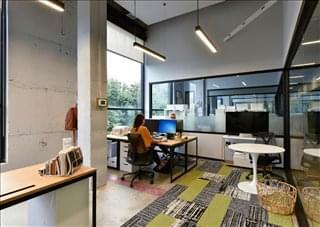 The existence of such spaces shows that that coworking in Atlanta is not only for one-man ventures, but is also suitable for enterprises of all types. 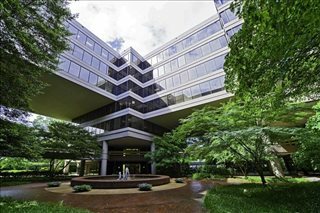 In fact, some coworking hubs in Atlanta even offer custom corporate headquarters based on the flexible office space model. 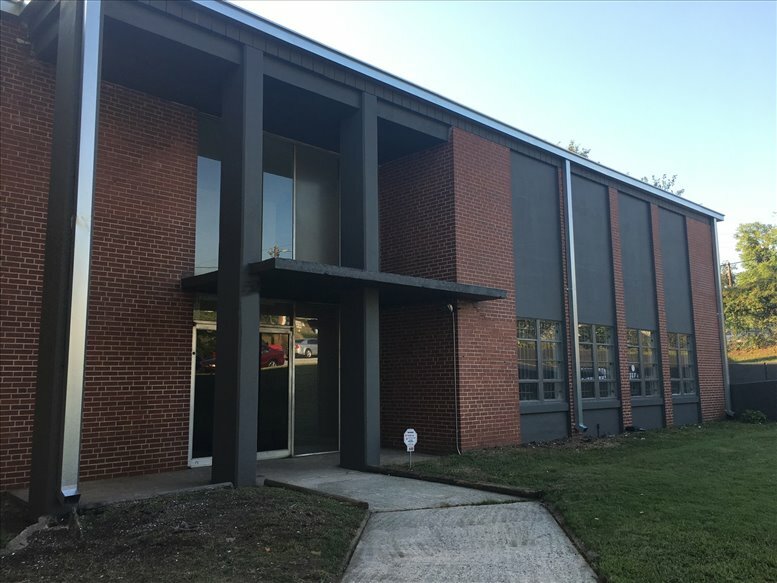 Strongbox West in Westside with almost 50,000 sq ft.
NEX Atlanta in Grant Park has event space, connect members to experts and has a Notary Public onsite. Alkaloid Networks on the Atlanta Beltline in Old Fourth Ward is housed in a historic warehouse. 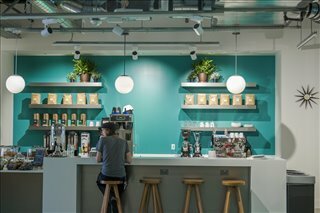 PostOffice Cowork is a creative coworking studio that doesn't offer memberships, instead it works on a day pass basis. 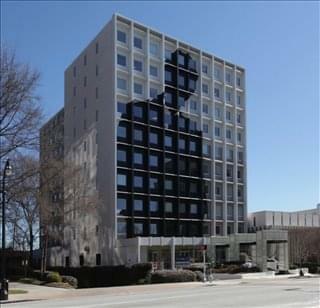 Club E Atlanta entrepreneur empowerment center in College Park. Wondershop in Chandler Park caters to designers, solopreneurs, or start-ups. Costs of Coworking Space in Atlanta: As for costs, daily passes begin at $15; month-to-month memberships start at approximately $100 and can go up to nearly $300, and dedicated space or reserved desks in coworking venues averages $450 / month. 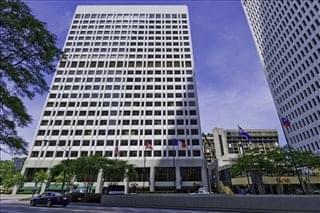 Private offices range between $600 and $2,000 and above, depending on total occupancy. Offices.net can help you find shared workspace throughout Atlanta, Georgia. If you don't see what you want above give us a call on 1800 038 940. Our office search service is free and our experts know the local market well. 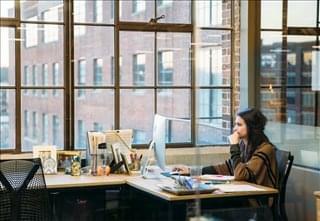 We look forward to helping you find the perfect coworking space in Atlanta, GA.